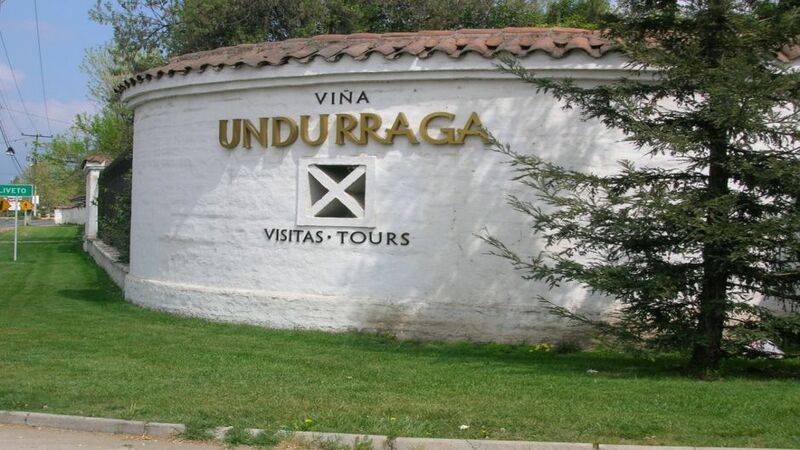 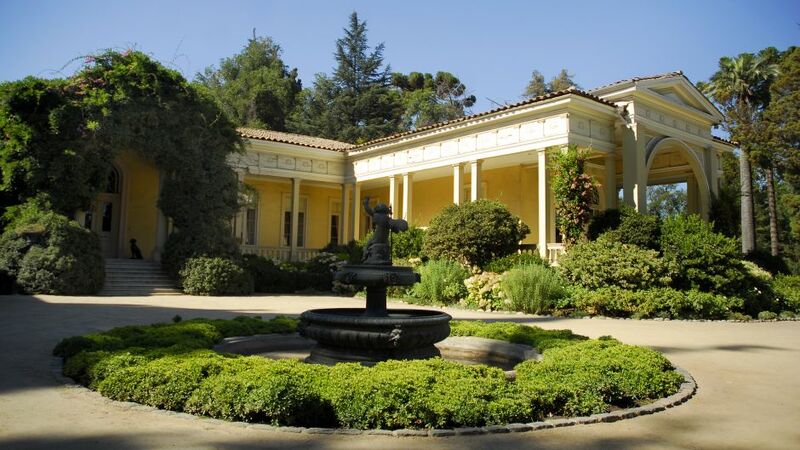 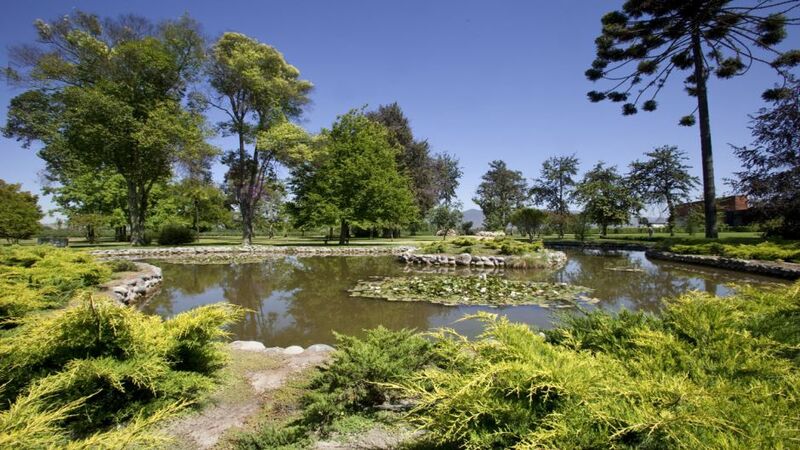 Our driver will pass by your hotel at 08:00 to go to Viña Undurraga. 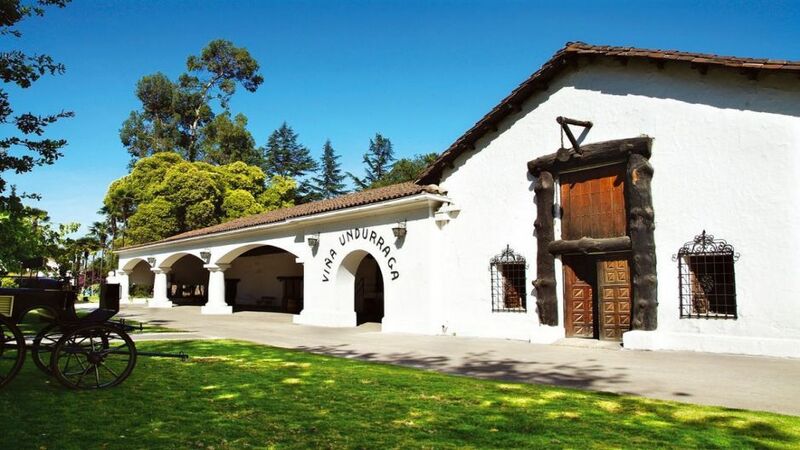 The visit begins in the Don Melchor square, where tourists will be greeted by a guide, who will invite you to enjoy a panoramic view of the Pirque vineyard accompanied by a glass of wine, so that you can soak up the aromas and flavors that arise step in this hundred-year-old cellar. 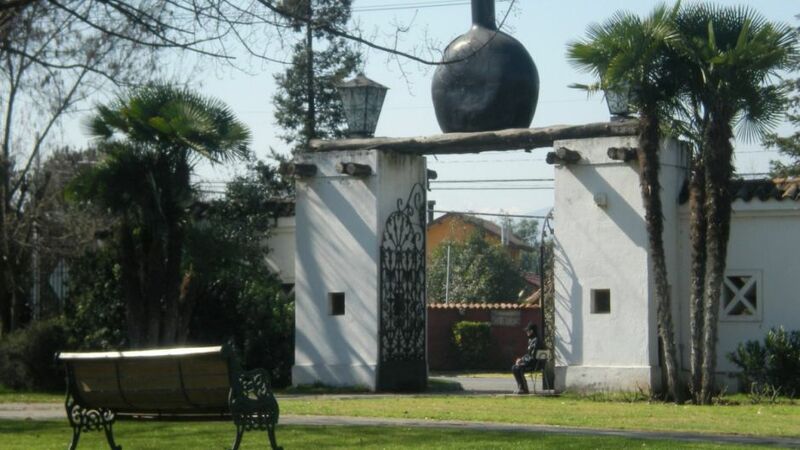 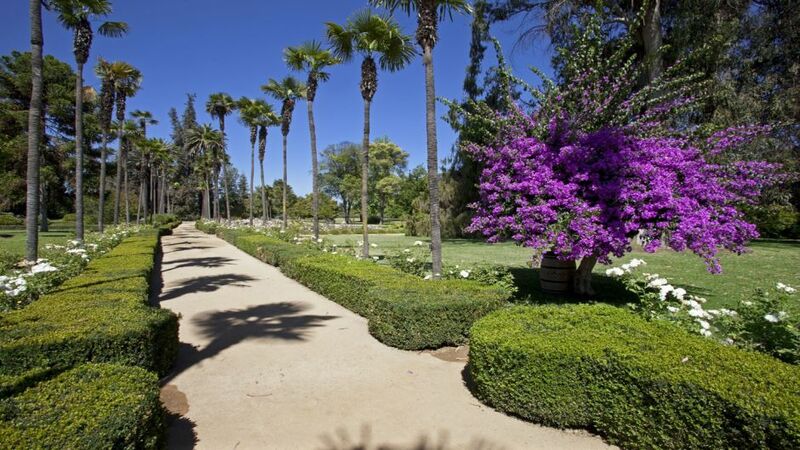 With the glass in your hand the visitor takes part in a walk through the old park, going back in time to appreciate the Casona de Pirque, residence of the Concha y Toro family. 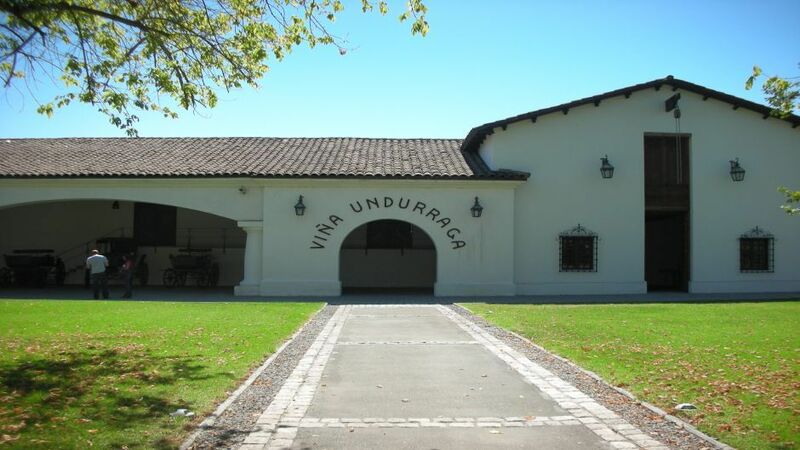 This is the place where the largest viticultural company in our country was born more than 100 years ago. 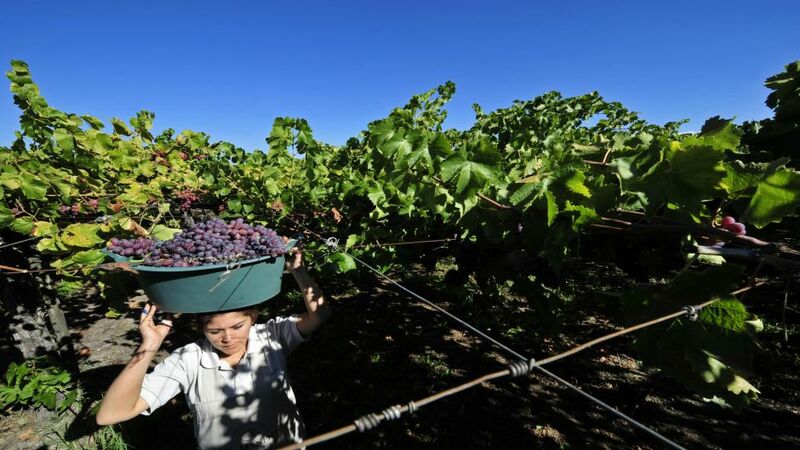 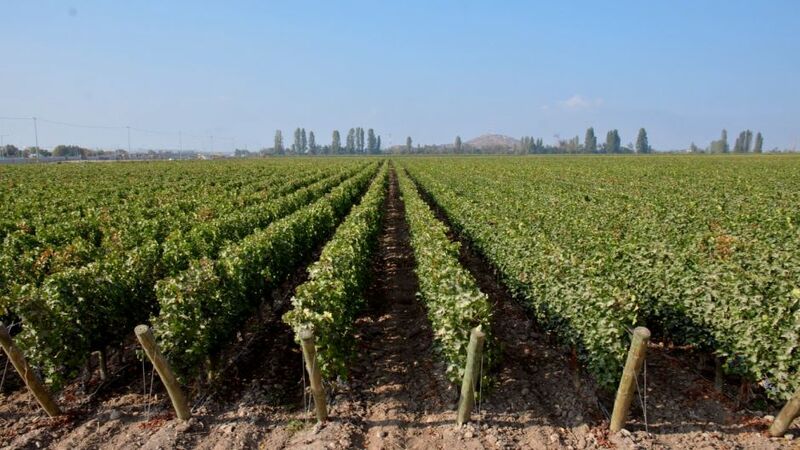 In the vineyards of Pirque you will be able to know the development of the vines, cultural and technological management that are responsible for a first quality performance. 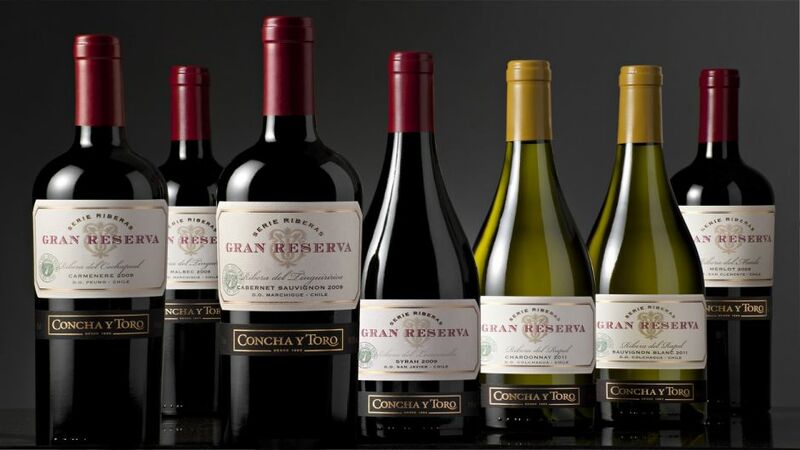 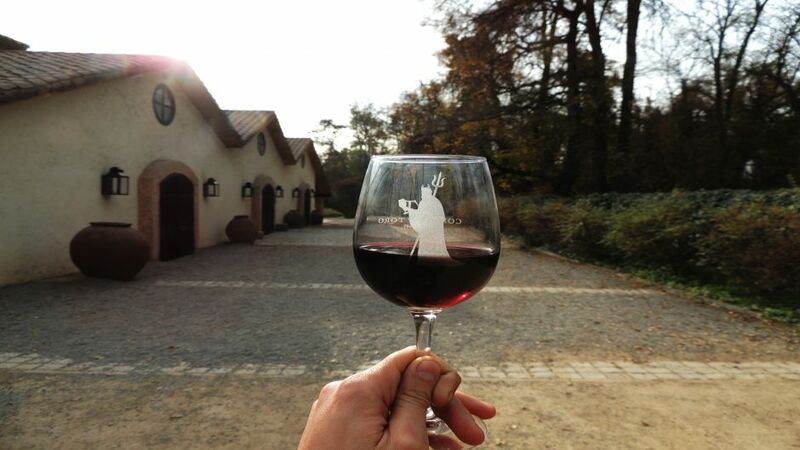 To get to know the old facilities and witness the legend, Viña Concha y Toro offers you a glass of Cabernet Sauvignon. 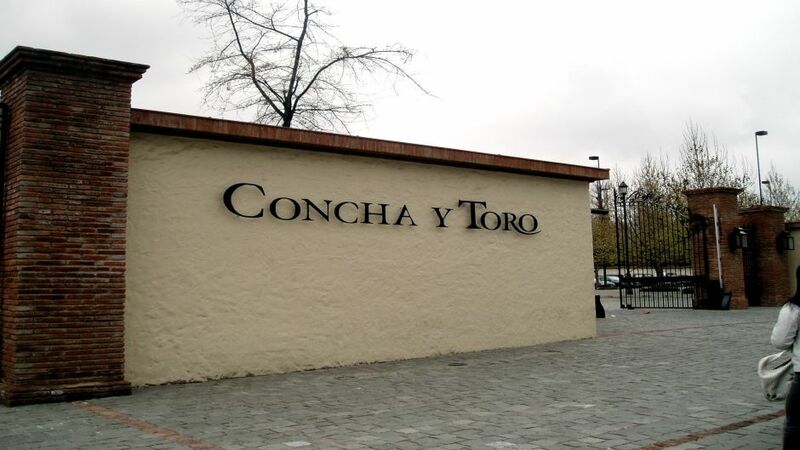 Finished Concha y Toro we will return to your Hotel at 5:30 p.m. - 6 p.m.
Dont be a tourist, be an expert. 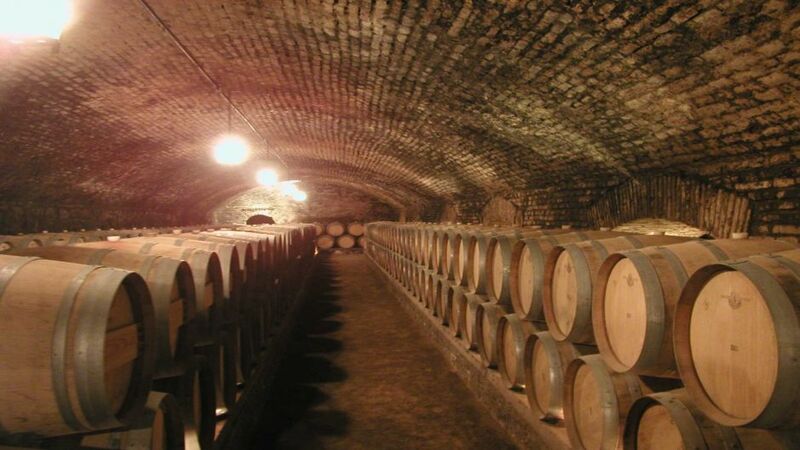 After the tour of Concha y Toro Wine, pass a special room. 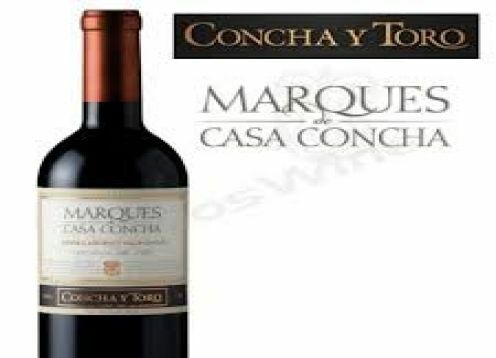 Where they will be greeted by a wine expert to guide them in aromas and flavors of the best wines of Concha y Toro with a cheese board.